Hard to find! 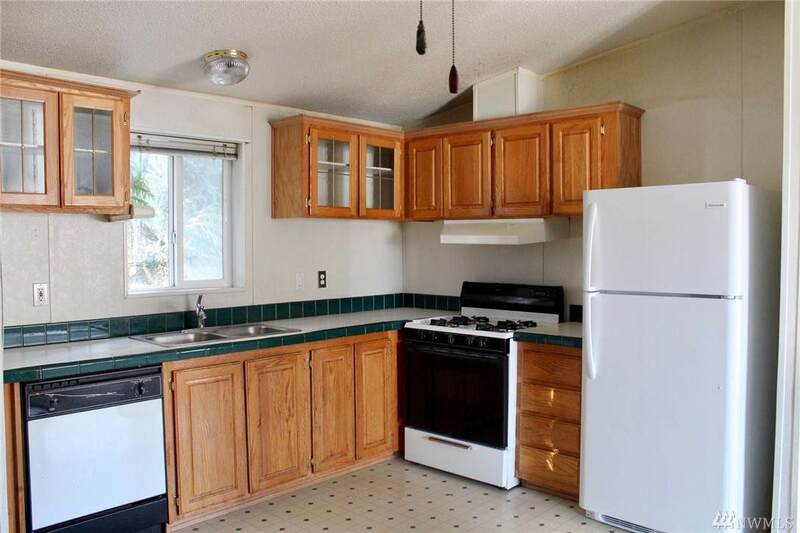 Two homes on one lot, short distance to town. Great opportunity for additional income, in law set up or just a guest house. 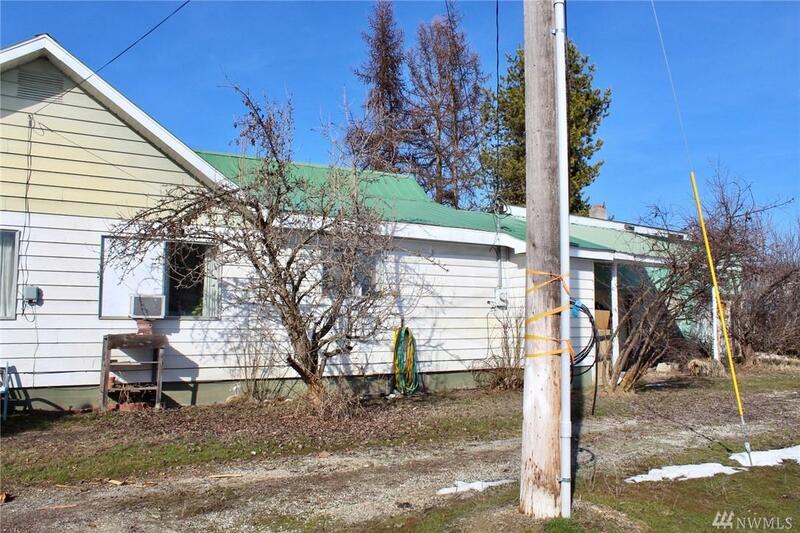 2bd/1bth stickbuilt 1982 farmhouse is in good shape, with a nice open kitchen/living room area and wood burning fireplace. 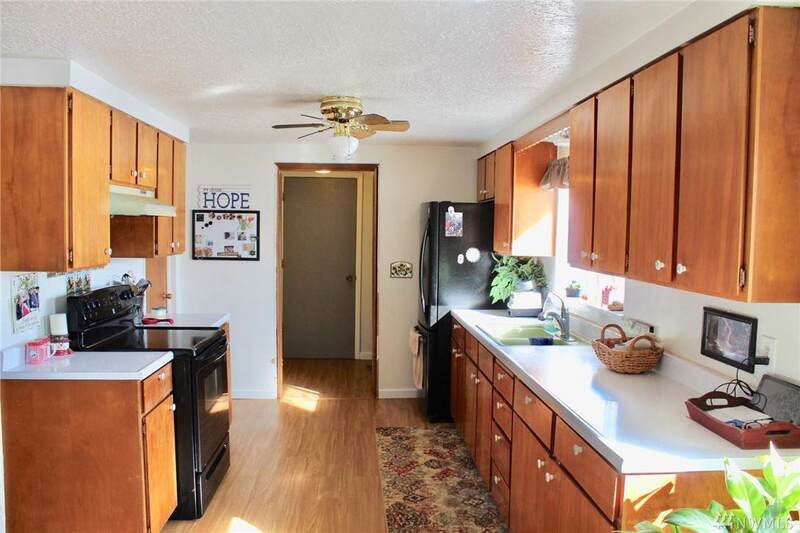 Back door opens to attached garage with lots of covered parking and storage. 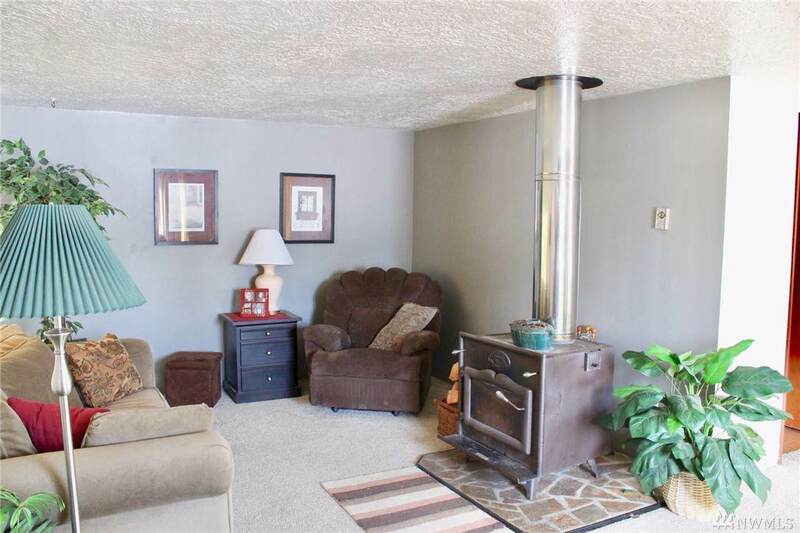 Additional 2bd/2bth manufactured home also has open layout with lots of natural sunlight, separate front gate and attached carport. New Roof and carpet.